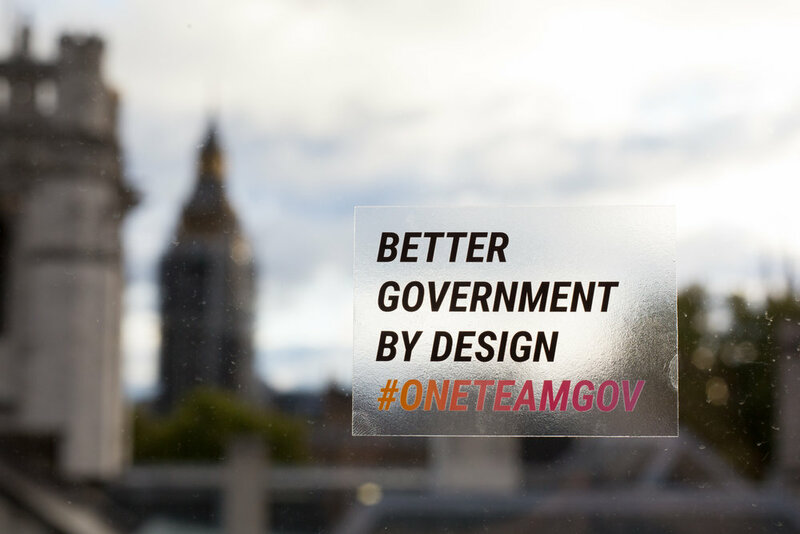 We're a global community, working together to radically reform the public sector through practical action. We're driven by optimism and the desire to make things better, and united by a set of core principles. Find out about our mission, our community, and our background in public service. Ready to take the next step? You can join the community, register for an event, or become a sponsor.